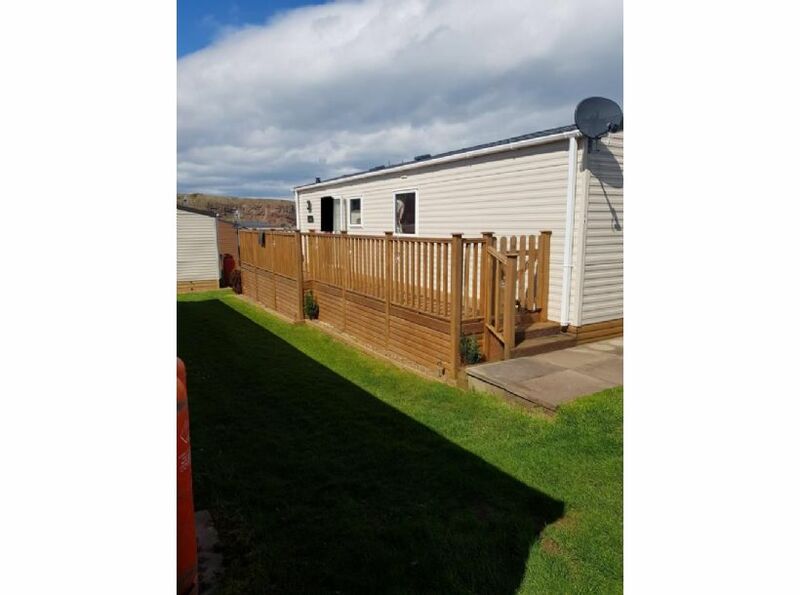 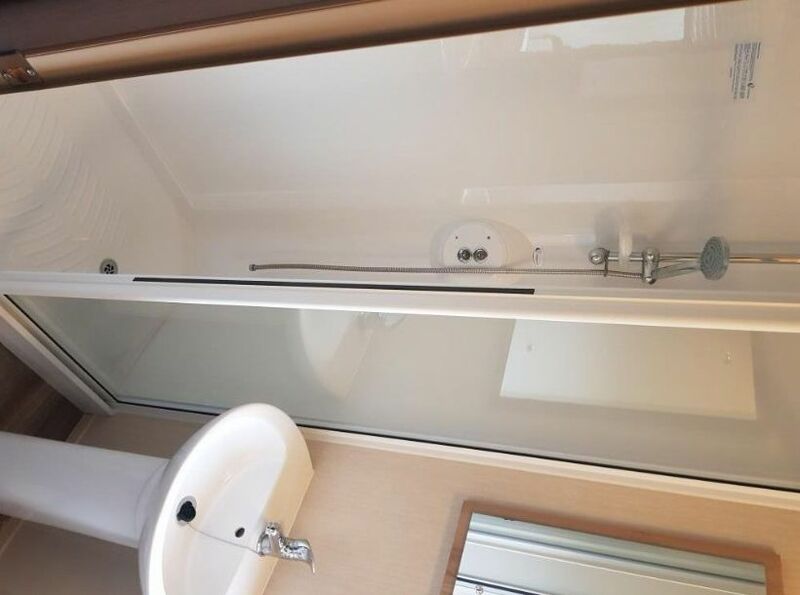 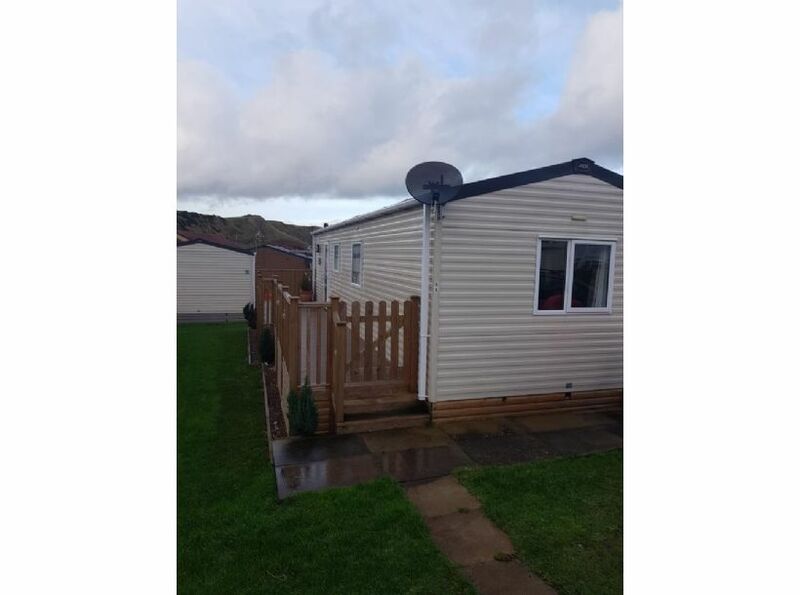 2 Bedroom Caravan available for breaks in a fantastic park right on the beach. 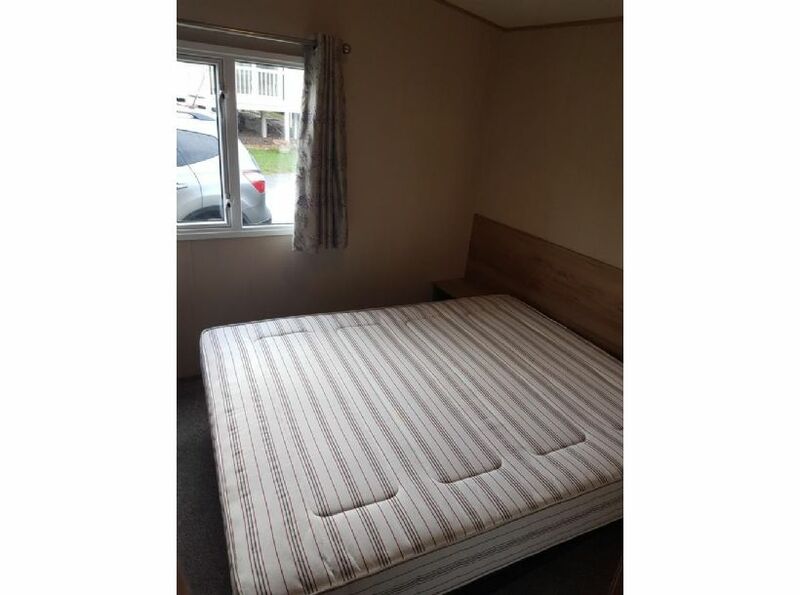 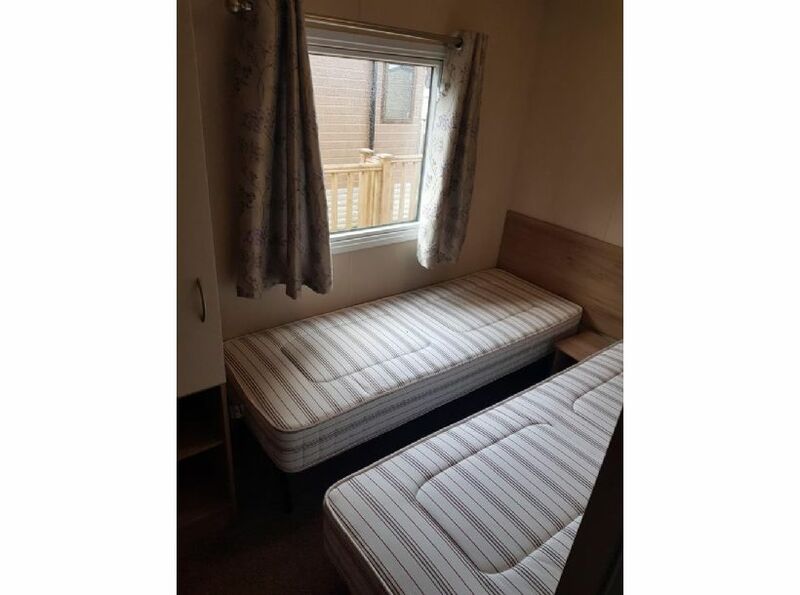 Great space with one Double Bed, two Single Beds and a Sofa Bed in the living area. 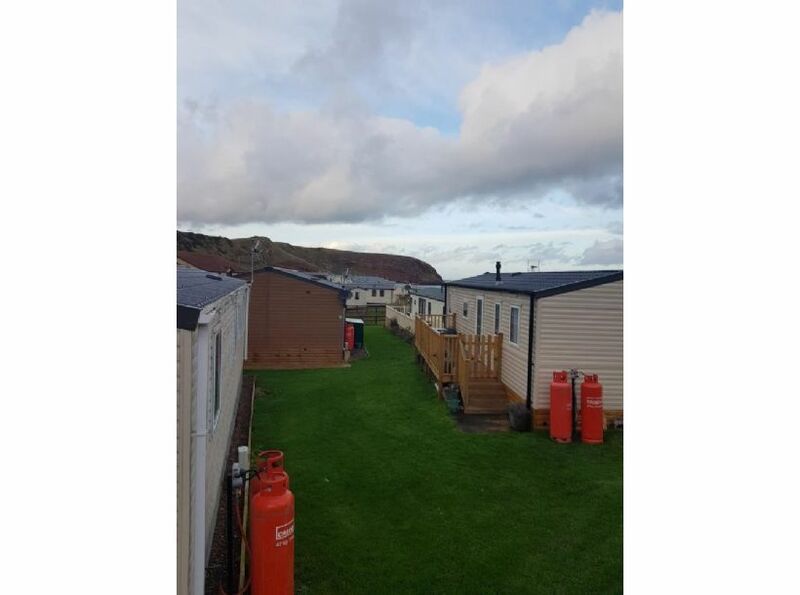 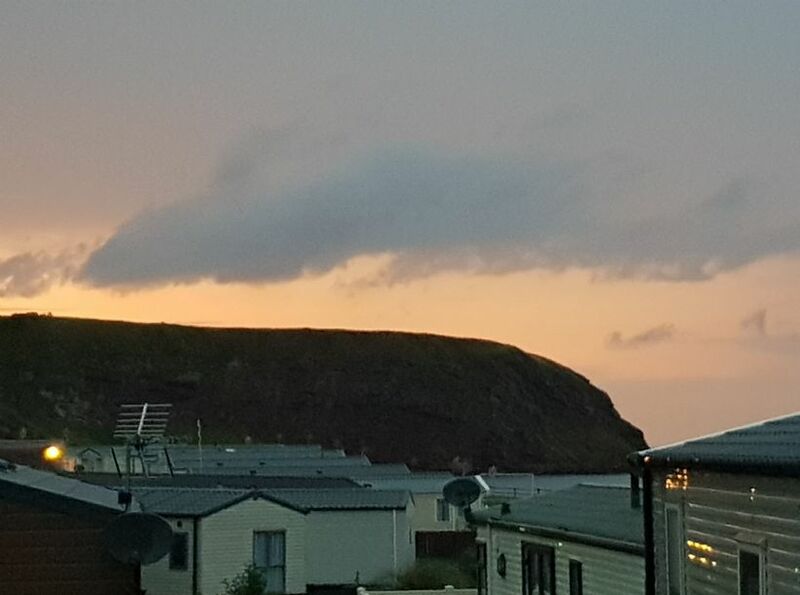 Great location on a beautiful Caravan Park idea for a family break.